Product information "Aputure Trigmaster 2.4G Trigger MXC f. Canon 3C"
3 trigger in one: With the Trigmaster you can make a studio flash out of your system flash, trigger your studio flash wirelessly or use it as remote shutter trigger for your camera. This high-quality product gives you the choice. With 16 different channels, you are able to work efficiently in a variety of conditions. Just connect the receiver through the cable, which is included in delivery, with the studio flash, the transmitter through the cable or flash shoe to the camera and you can already start. Mount the system flash on the receiver (thanks to the tripod thread also mountable on tripods) and connect the transmitter with the camera. Ready! 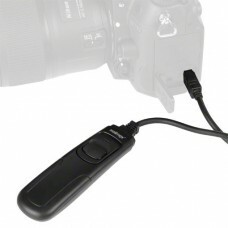 Connect the receiver through cable or flash shoe with the camera and trigger it with the transmitter. 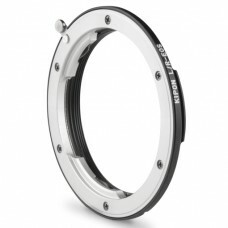 The push sensitive trigger button supports the autofocus of your camera. You can select normally, serial pictures or long time exposure. Furthermore, you can trigger time-delayed.